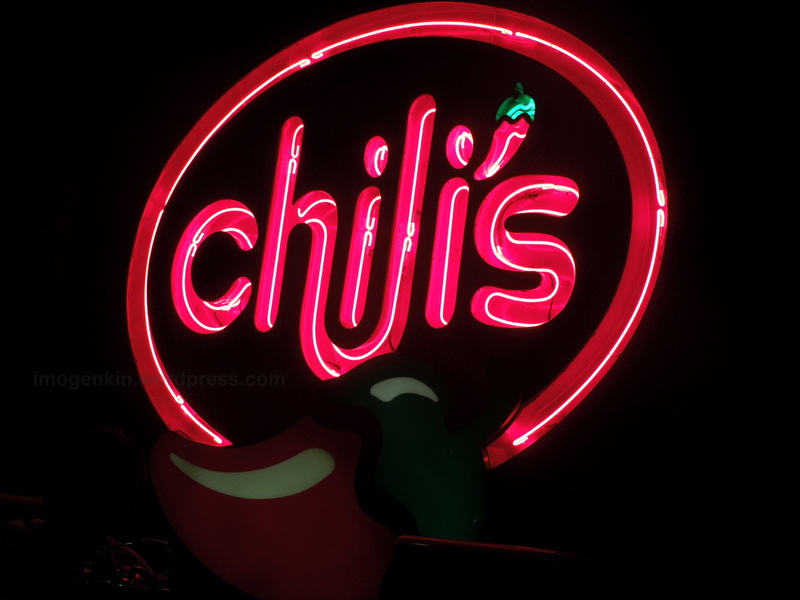 You should have ordered what Chili’s is known for like their yummy appetizers (skillet queso, classic nachos), chicken crispers, shrimp caesar salad, fajitas, etc. 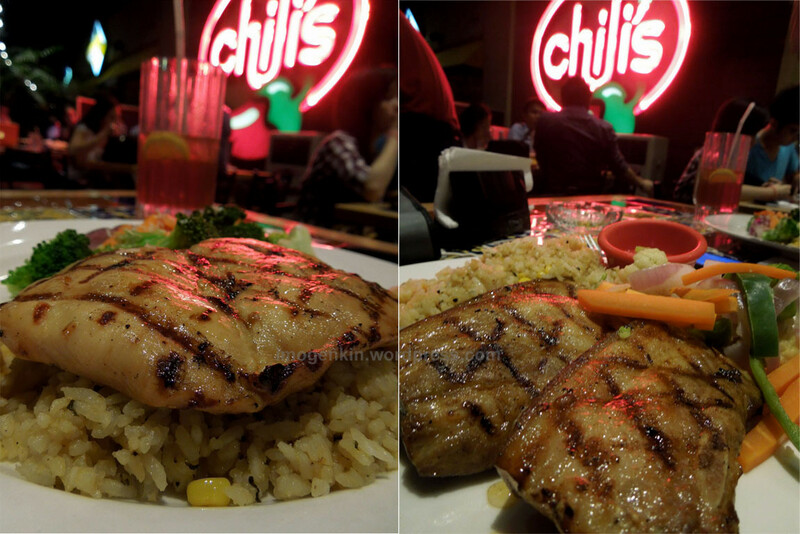 Try nyo ulit kasi masarap sa Chili’s! My daughter who is a picky eater loves it there. wow sige, i will consider that : thanks!